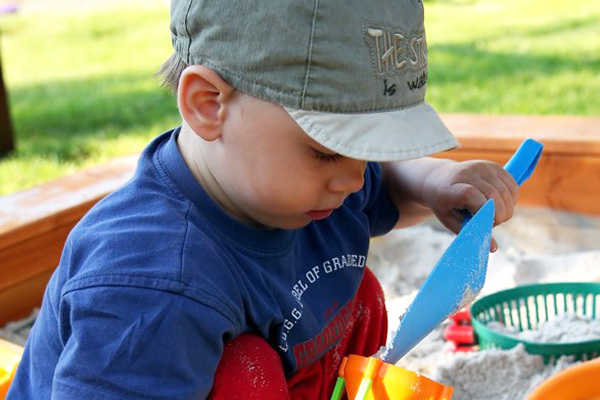 Rossmoor Children's Center provides preschool, and pre kindergarten programs for children ages 2 through 6 years old. Call today to schedule a visit! Our school is child friendly with large grassy playgrounds, a garden, lots of pets including rabbits, birds, fish and gerbils. We serve a nutritious hot lunch and two snacks daily. We invite you to visit our school to see our exciting educational programs. Our curriculum is designed to teach the the whole child. We offer academics in reading, math, and science in a stress free environment. Our curriculum includes art, music, social skills, language development, dramatic play, gardening, pet care, computers and large muscle development. 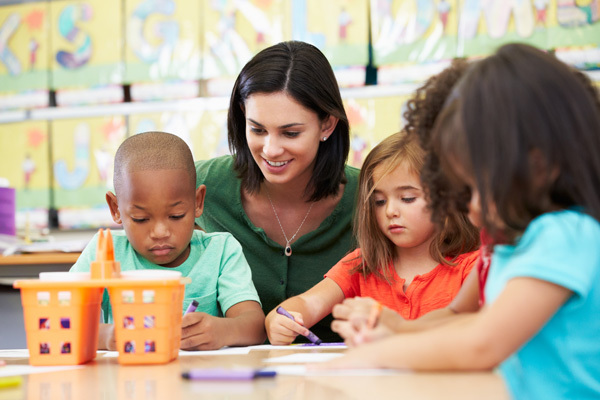 Our teachers are carefully selected for their loving nature, and their experience and knowledge of child development. We believe in using a gentle, positive approach with the children, combined with proven child development practices. Where Learning Is A Pleasure! Our school is in the City of Los Alamitos, Orange CA. We are accessible from surrounding areas of Rossmoor, Cypress, Seal Beach, Long Beach, El Dorado Park, Lakewood, Stanton, Garden Grove, the 605 FWY and the 22 FWY. 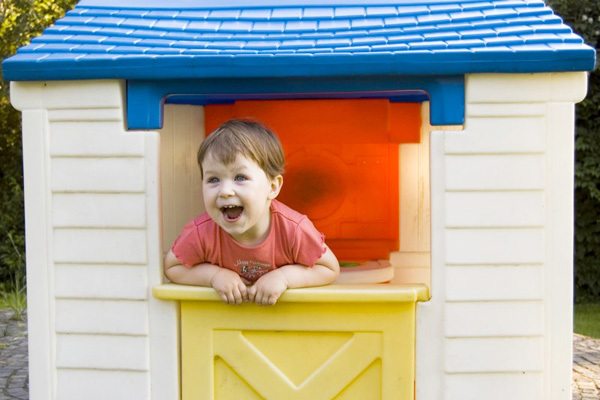 The Rossmoor Preschool and Child Care Center is located in the City of Los Alamitos, Orange CA. We are accessible from surrounding areas of Rossmoor, Cypress, Seal Beach, Long Beach, El Dorado Park, Lakewood, Stanton, Garden Grove, the 605 FWY and the 22 FWY.